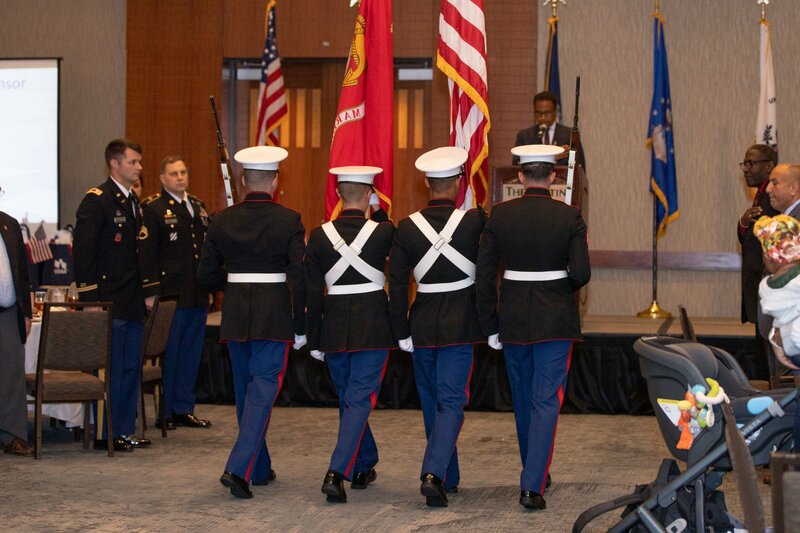 On Wednesday, November 1st, the ASYMCA of Hampton Roads celebrated the 24th year of the "5 Star Military Family Recognition Luncheon" honoring active duty, enlisted service members and their families who best represent service to their country and commitment to their local community through a spirit of volunteerism. Families were nominated by their Commands, family, and friends and peers. 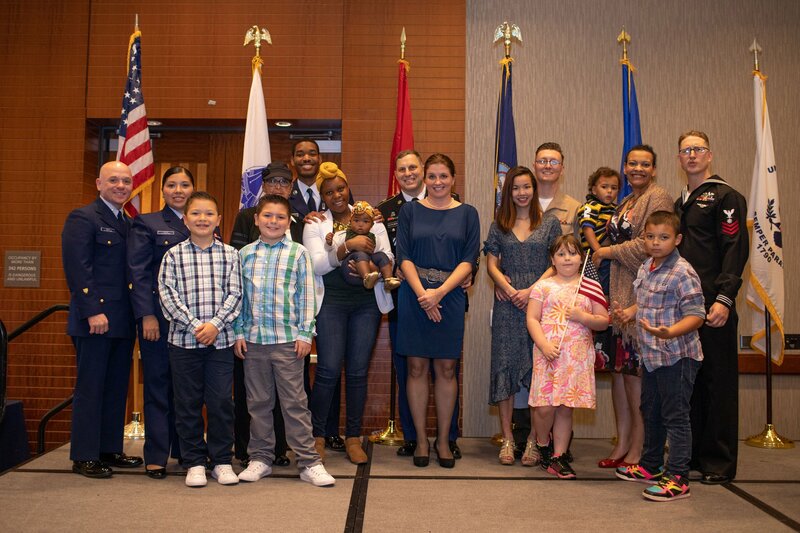 A family was recognized from each Branch of the military. Mr Carlos Hopkins, Virginia Secretary of Veterans and Defense Affairs was the keynote speaker of the event. Kurt Williams, News Anchor from WTKR Channel 3 serviced as the MC for the luncheon. USAA was the Presenting Sponsor. Army Family: The Rutkowski's - Staff Sergeant Matthew Rutkowski and his family. 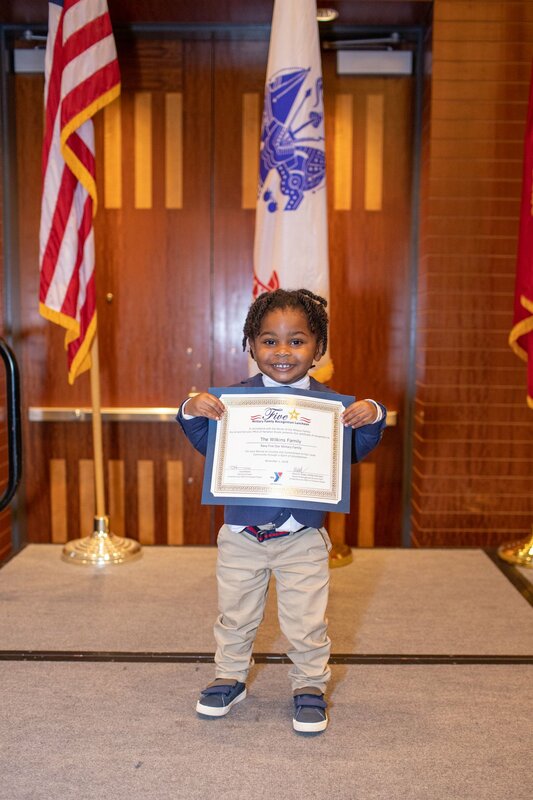 "We are extremely honored to recognize these families who have gone above and beyond in their philanthropic efforts in the Hampton Roads community", said Laura Baxter, Armed Services YMCA of Hampton Roads Executive Director. "It's a special family that can find the time, over and above serving our country, to invest in giving back to the local community in which they live."